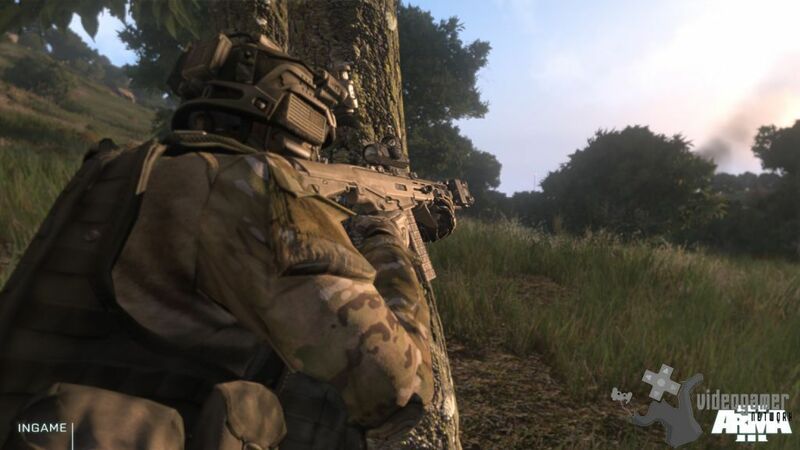 14th Aug 2013 - Military tactical simulation game ArmA 3 will release on September 12th 2013 for PC. The game will come packaged as a Limited Deluxe Edition featuring a hologram slip case and contains a special key card, a detailed map of the Altis Island and a printed game control overview. The Limited Deluxe Edition also contains digital content inc.. Read More. 14th Aug 2013 - Imagine if protecting your car was more important than protecting your own wellbeing. Meet Chumbucket, the dedicated, but peculiar, mechanic who is an integral character in the upcoming Mad Max game, and find out how he met Max in a gritty new motion comic from Warner Bros. and DC. 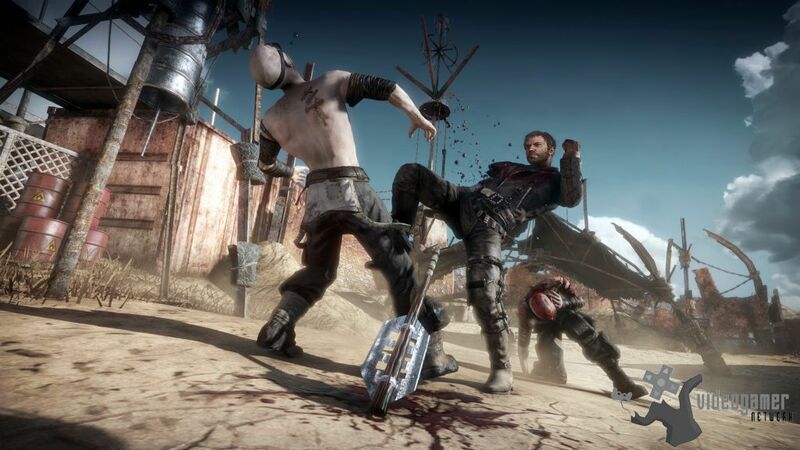 Following the prior release of Mad Max Motion Comic .. Read More. 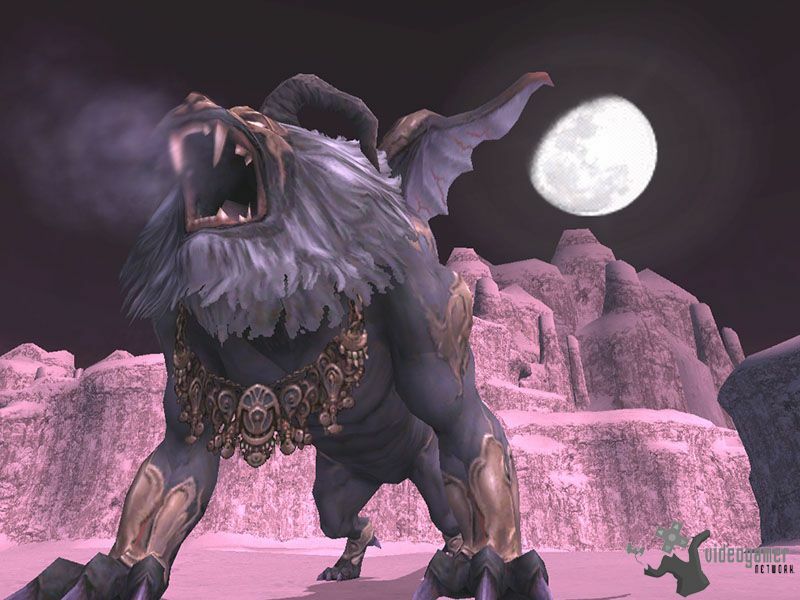 12th Aug 2013 - Square Enix have announced the limited-time, free download of three major battle area add-ons for Final Fantasy XI. 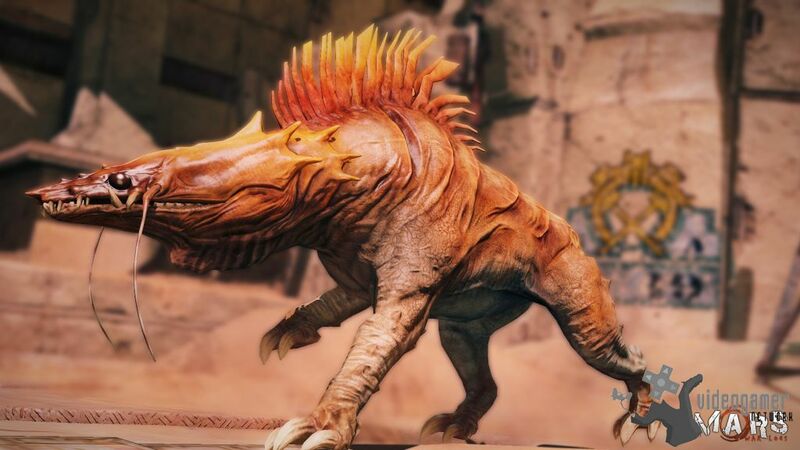 These three add-ons ('Vision of Abyssea,' 'Scars of Abyssea' and 'Heroes of Abyssea') are available for free to users that have not tried out this exciting high-level content. Users wishing to dive into the Abyssea add-on.. Read More. 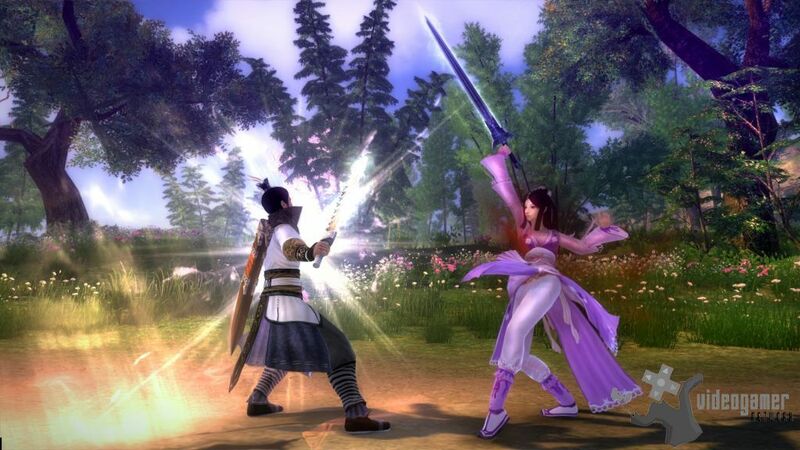 9th Aug 2013 - It has been announced that 'Legends of Mount Hua', the first North American expansion for martial arts massively multiplayer online role-playing game (MMORPG), Age of Wushu, is now available for free download. Bringing eight new features to the martial arts sandbox, the Legends of Mount Hua expansion introduces an original story and ins.. Read More. 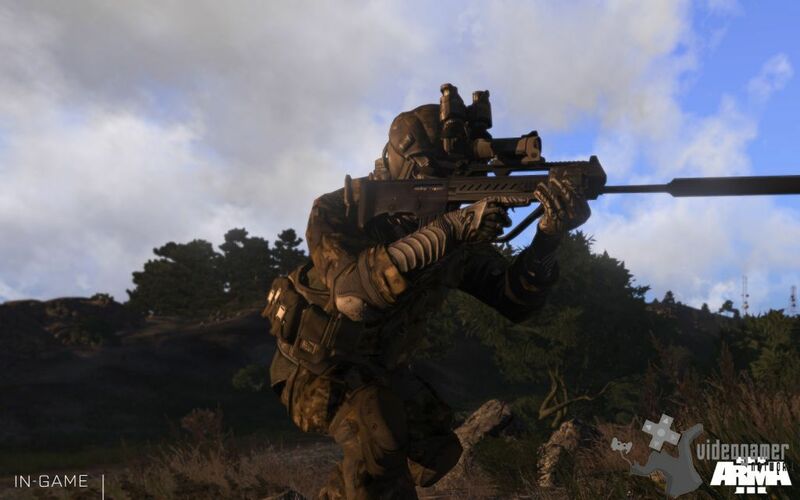 8th Aug 2013 - The release date for upcoming tactical military shooter, Arma 3 has been announced. The game will be available in digital and physical retail stores worldwide from Thursday September 12, 2013. Benefiting from the splendid support of Alpha and Beta participants, Arma 3 ships with the large open terrains of 'Altis' (270 km²) and 'Stra.. Read More. 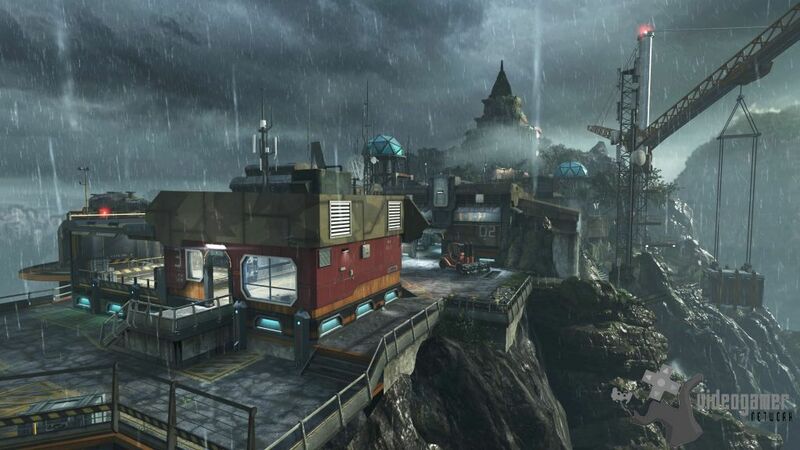 5th Aug 2013 - The third Downloadable Content (DLC) Pack 'Vengeance' has been released for Call of Duty: Black Ops II on PC and X360. 'Vengeance' takes players to exotic locations around the globe and also serves up a new chapter to the Zombies experience with 'Buried', where the undead residents of an abandoned subterranean Old West mining town have .. Read More. 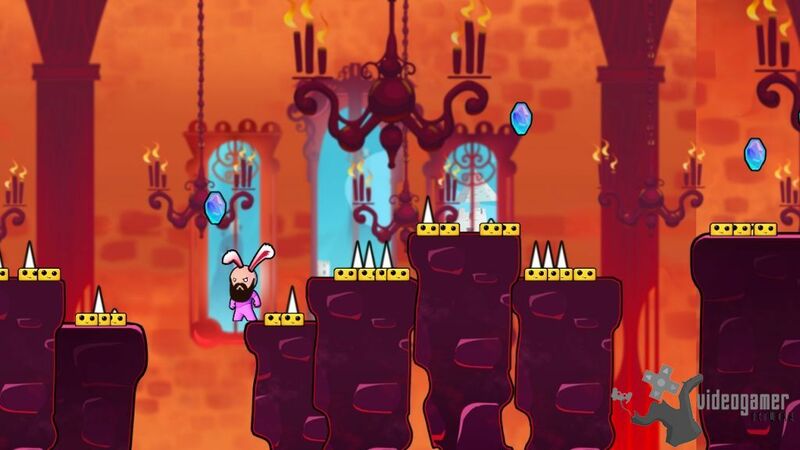 31st Jul 2013 - Cloudberry Kingdom, the randomly generated platformer is now available on the PlayStation Network (£7.99), Xbox Live Arcade (800msp), PC via Steam (£7.99), and Wii U (£7.99). It will be available on PlayStation Vita (TBC) later this year. Every level is brand new and never seen before. The difficulty level can match any need, fro.. Read More. 26th Jul 2013 - It has been announced that Rumble Fighter has received an update after 6 years entitled Rumble Fighter: Reloaded. This update features what North American fans have awaited for years. Among the improvements are new in-game areas, bosses, items, events, a daily quest system, and the much anticipated social Plaza. Key Features: * Pla.. Read More. 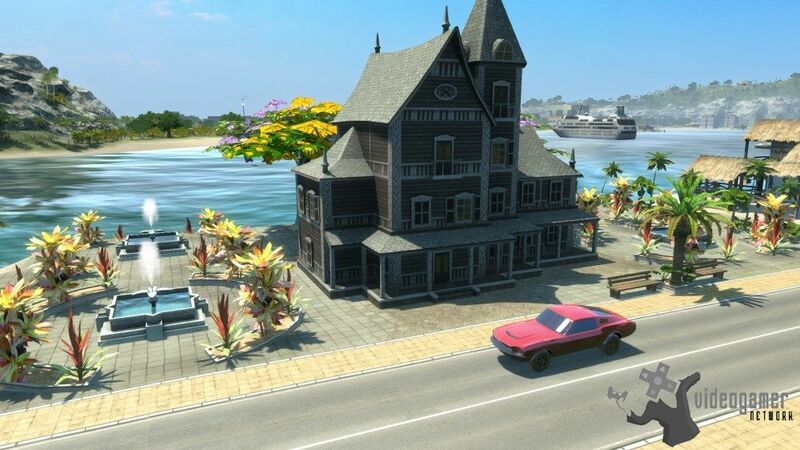 25th Jul 2013 - Tropico fans will be pleased to know that El Presidente Returns in a new DLC pack. 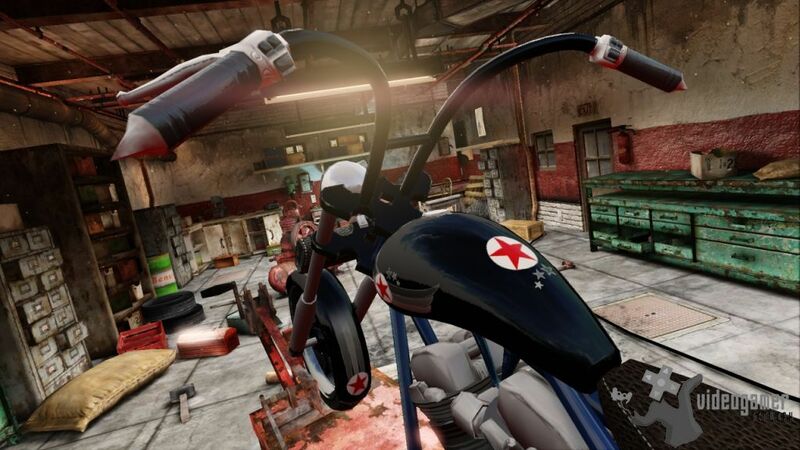 Entitled 'Voodoo', the new DLC pack adds a Voodoo Curse mission, along with fun extras like the Voodoo Priest avatar costume, a new character trait and a new building, all designed to help El Presidente alleviate an evil curse placed on him by a Soviet so.. Read More. 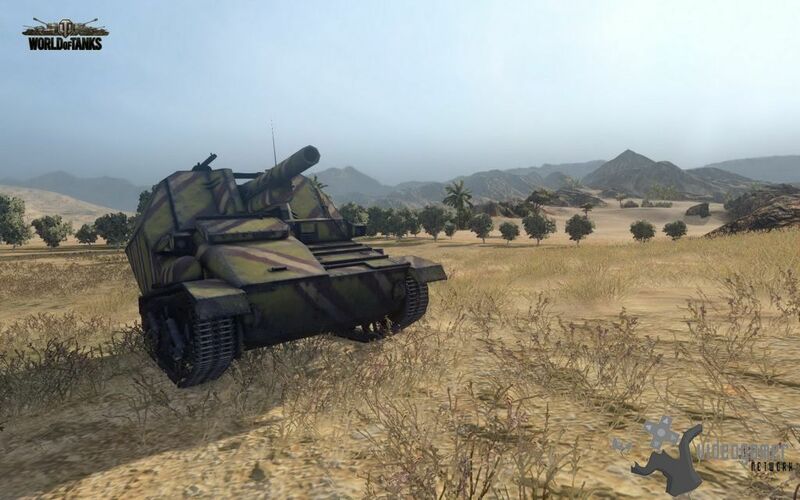 24th Jul 2013 - The release of Update 8.7 for MMO action game World of Tanks in Europe has been announced. North American and Korean players will get the new version on July 25 and August 1, respectively. Update 8.7 introduces a brand new branch of British self-propelled guns, including the iconic Sexton, Bishop and the Crusader, just to name a few... Read More. 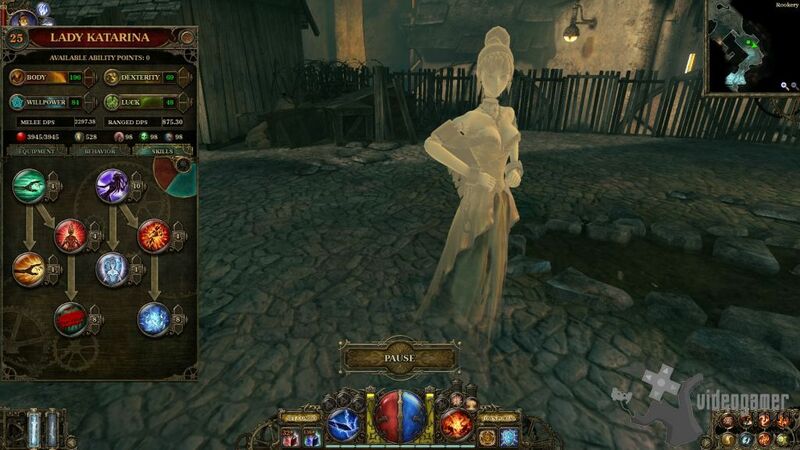 27th Jun 2013 - It has been announced that The Incredible Adventures of Van Helsings second DLC, Blue Blood, is now available worldwide for $1.99 on Windows PC via Steam. The Incredible Adventures of Van Helsing is a gothic-noir steampunk action-RPG that offers dynamic single-player and cooperative play. Blue Blood enables players to turn their fe.. Read More. 26th Jun 2013 - The action game Ride to Hell: Retribution is now available across North America for the Xbox 360, PC and PlayStation 3. 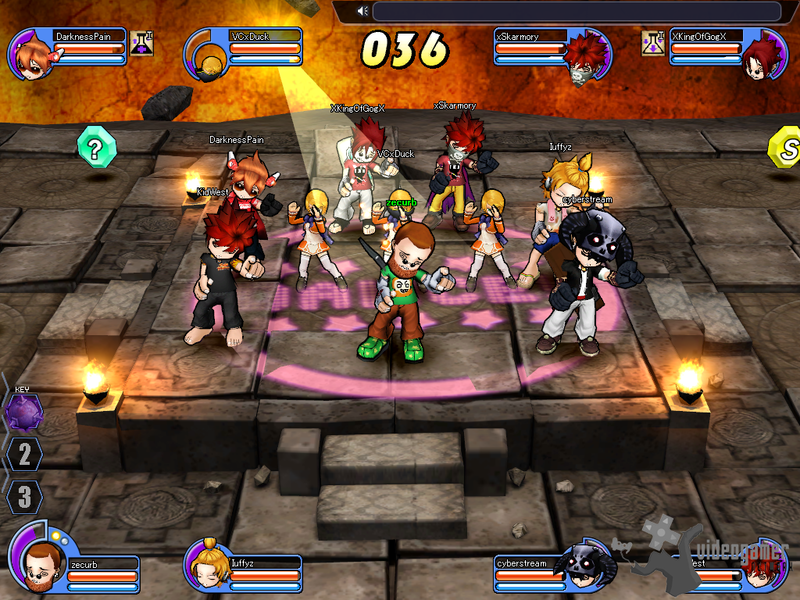 In Europe, the game will be available from June 28, 2013. Players who want to know what sparked Jake's anger should have a look at the launch trailer. The game soundtrack is also now available. The theme song, 'Pre.. Read More. 25th Jun 2013 - Joe Danger and its sequel, Joe Danger 2: The Movie, are now available on PC via Steam. 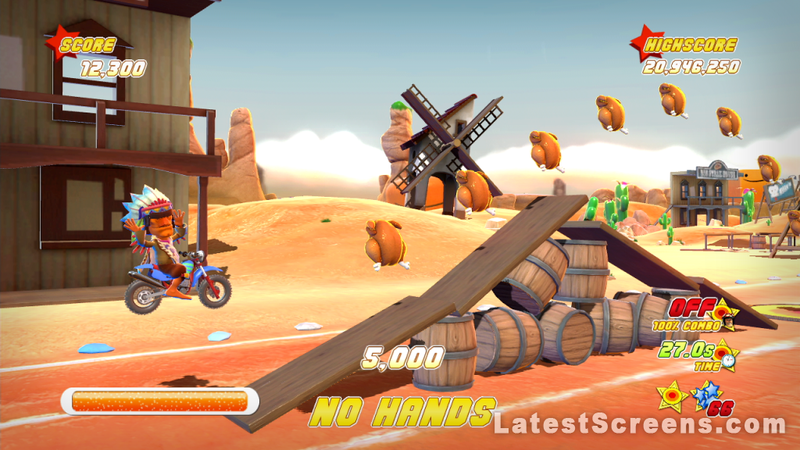 Joe Danger 2: The Movie comes with special new content. You can create and share crazy new levels using a new Minecraft theme, which comprises a 3D backdrop and collection of Minecraft-flavoured ramps and objects, and new playable characters: Steve.. Read More. 19th Jun 2013 - It has been announced that players of MMORPG, Silkroad Online can now purchase permanent avatar items starting June 25th. The possibilities are endless and players shouldnt wait to get their hands on all of the cool avatar items when the latest update goes into effect. 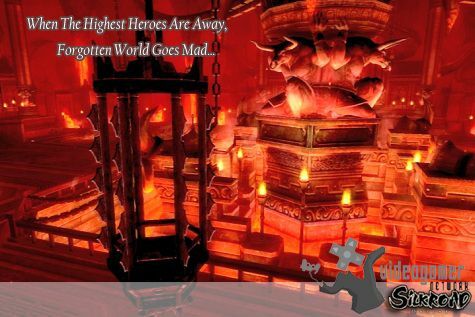 New and returning players can visit http://bit.ly/Join_Silkroad .. Read More. 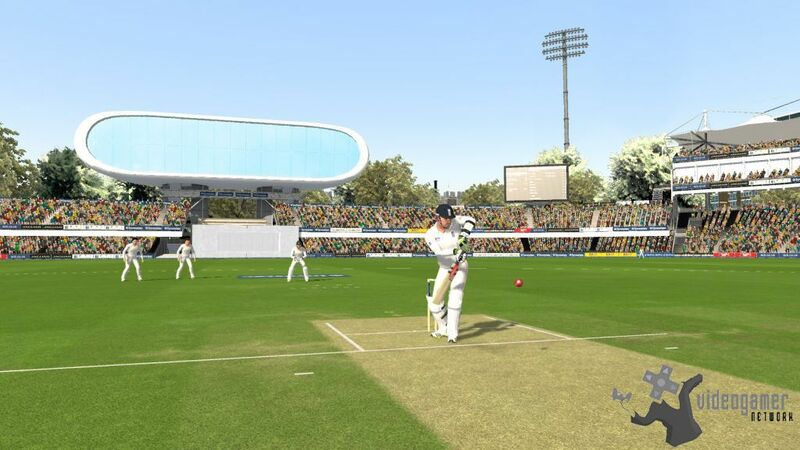 19th Jun 2013 - Cricket fans will be disappointed to know the release date for Ashes Cricket 2013 will now move to July. In conjunction with CA and the ECB, the decision has been taken to move the release date back in order to offer cricket fans the best possible gaming experience to compliment this historic back to back Ashes year. Ashes Cricket 20.. Read More. 18th Jun 2013 - NASCAR The Game: 2013 is now available for pre-purchase with Beta Access on Steam. This is the first title in the series available on Steam and PC, featuring all of the official drivers, teams and tracks from the NASCAR Sprint Cup Series. 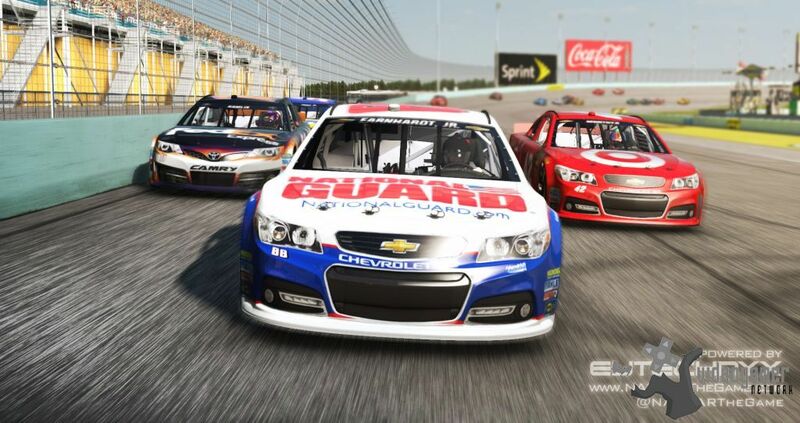 In NASCAR The Game: 2013, players can drive straight into an authentic NASCAR experience, filled.. Read More. 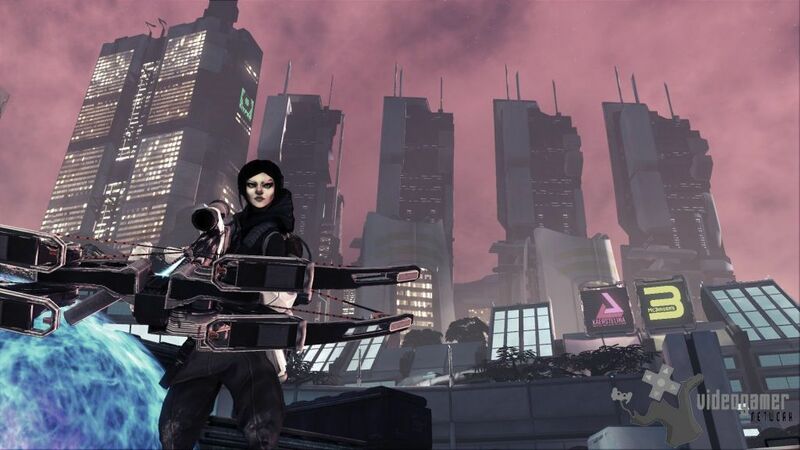 17th Jun 2013 - The official release of Storm for Xbox Live and PlayStation Network has been announced. 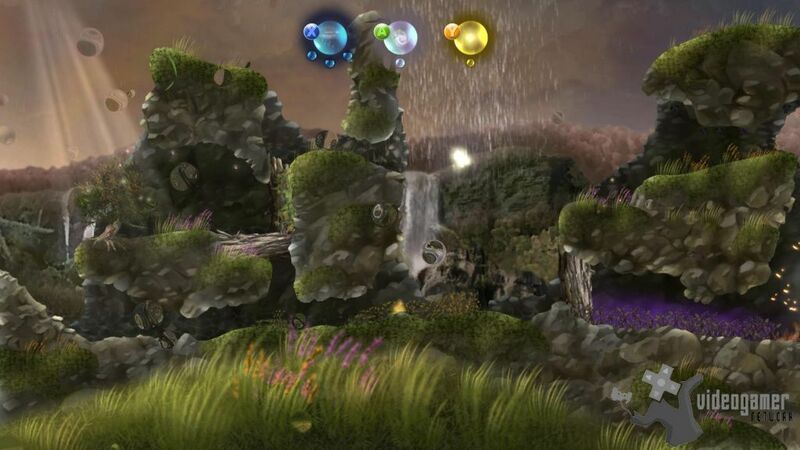 Take a deep breath and prepare for a tranquil journey through the seasons with Storm, an ambient, ethereal experience where you use natural phenomena to guide a simple seed to fertile soil so it can take root and spring to life. In Storm you us.. Read More. 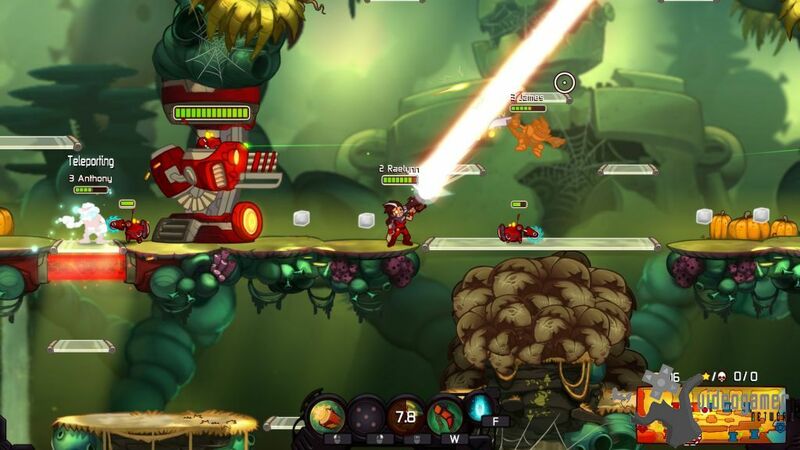 17th Jun 2013 - It has been announced that multiplayer online battle game Awesomenauts will be released for retail. The retail box contains the full version of the game, a soundtrack, a massive value DLC costume pack, a sticker and a free gifting key so you can battle away with your friends. The retail box will be available from the June 28th 2013. .. Read More.